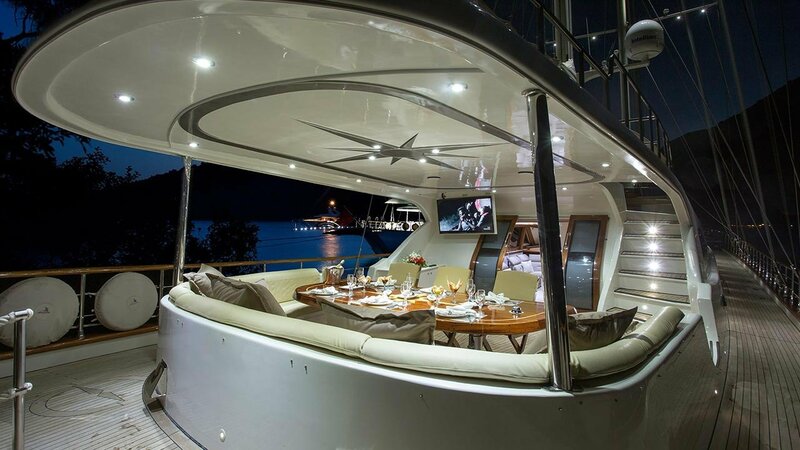 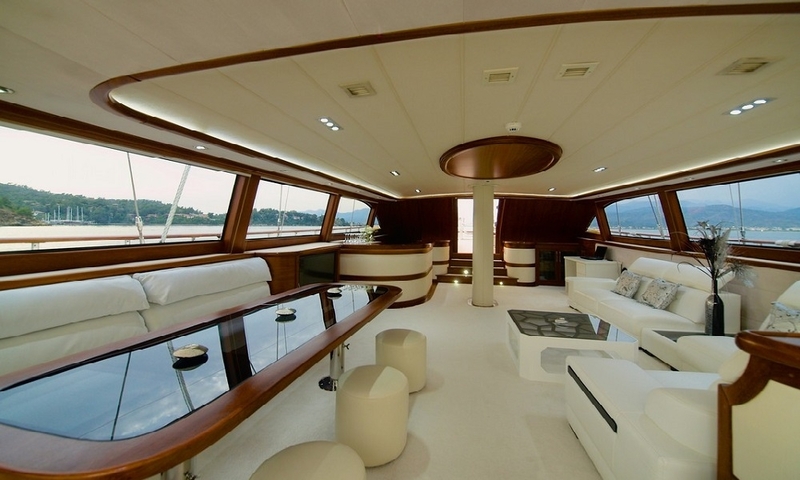 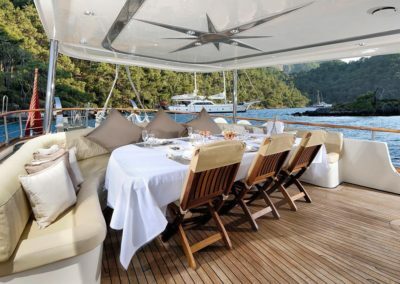 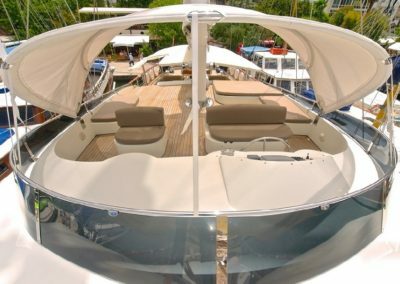 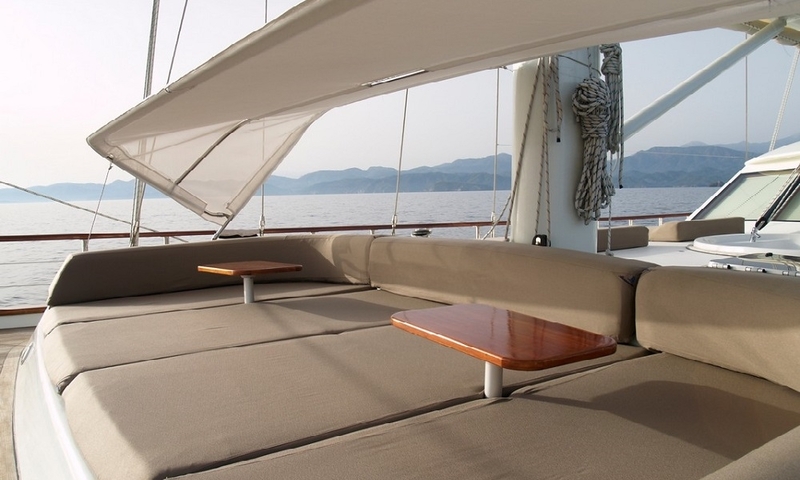 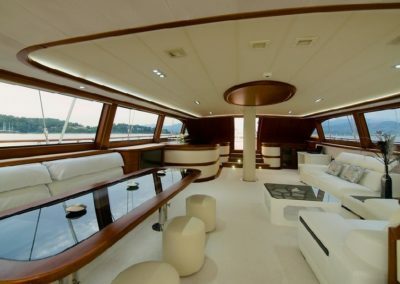 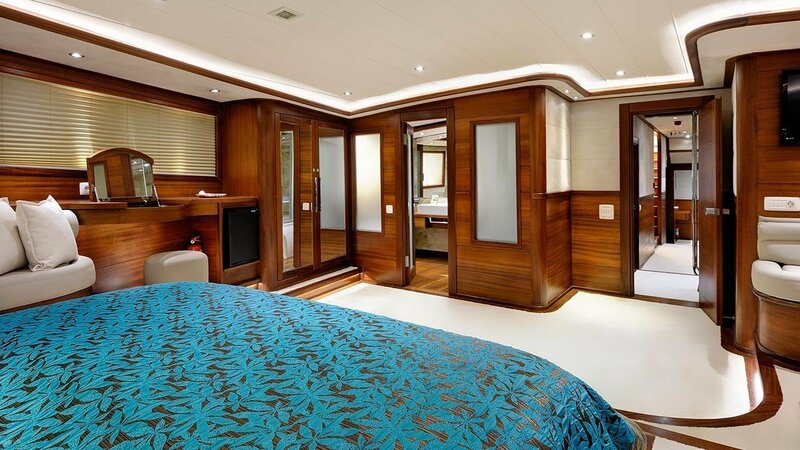 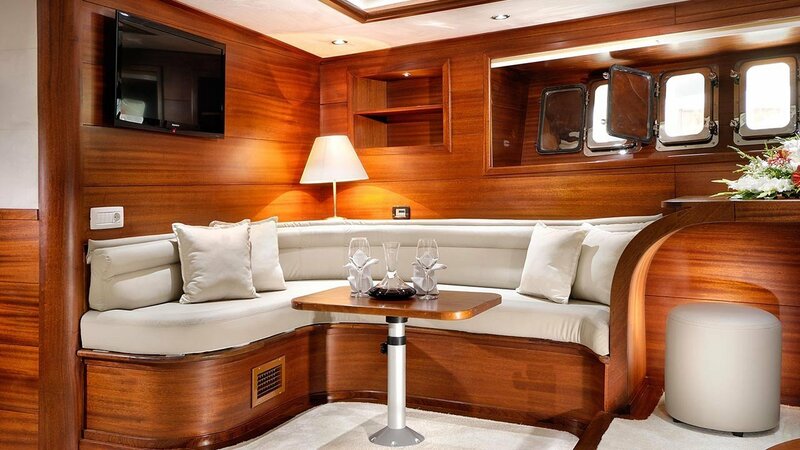 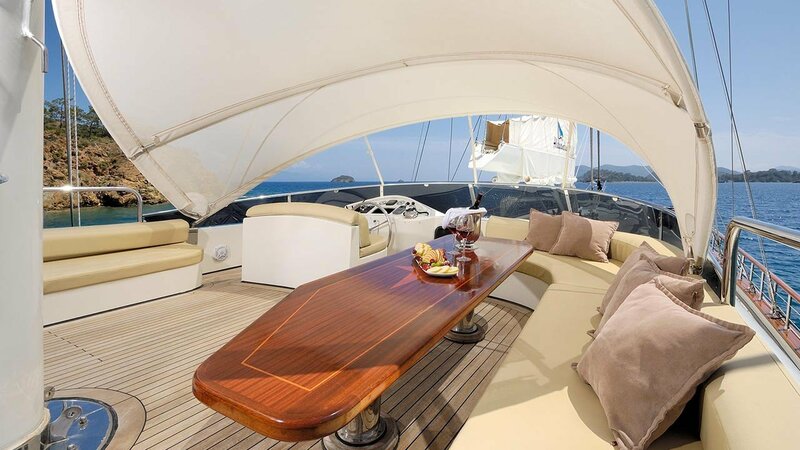 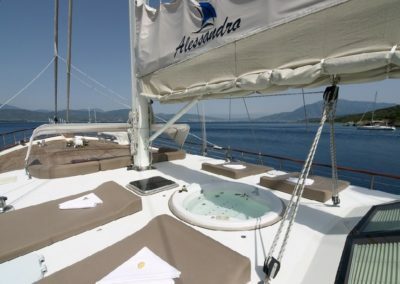 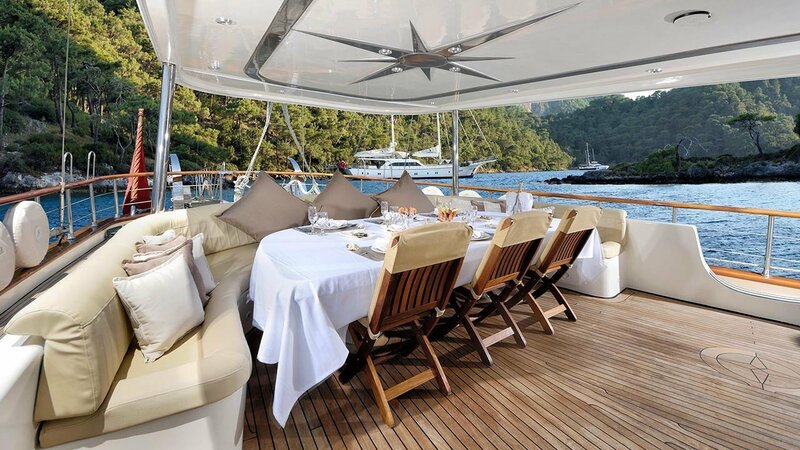 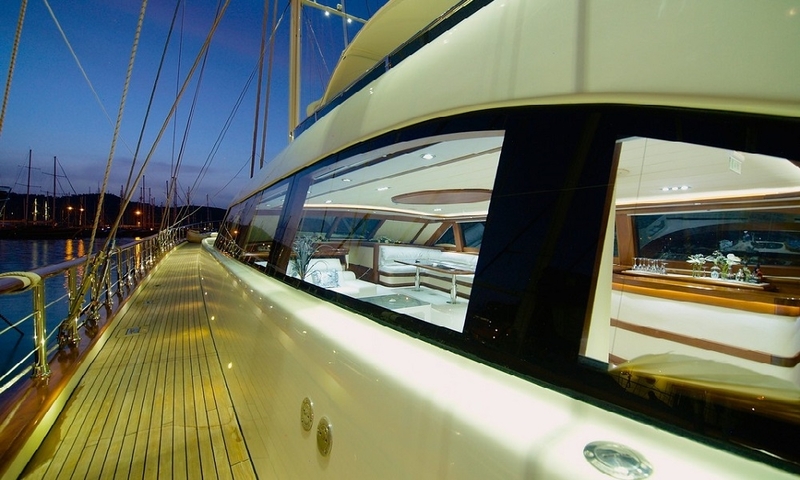 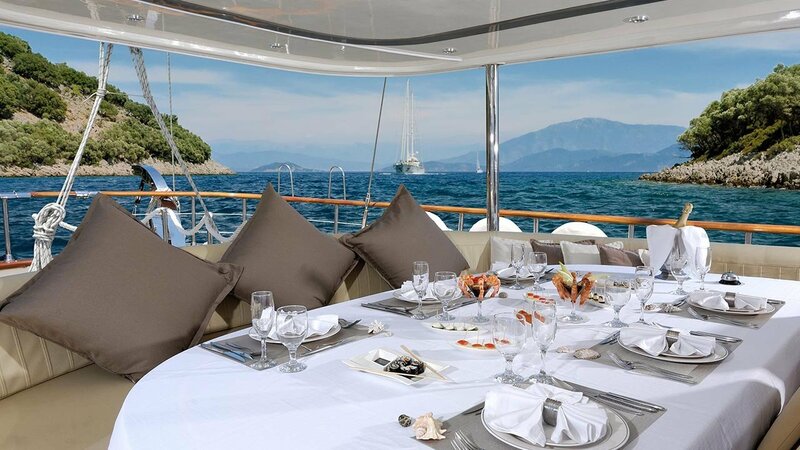 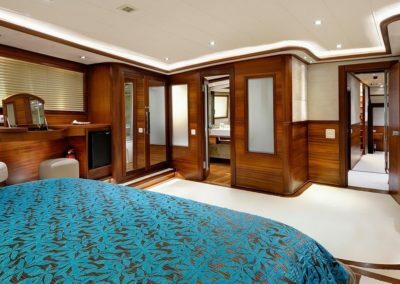 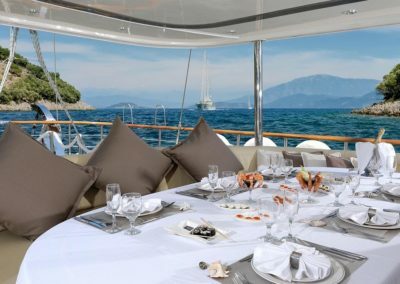 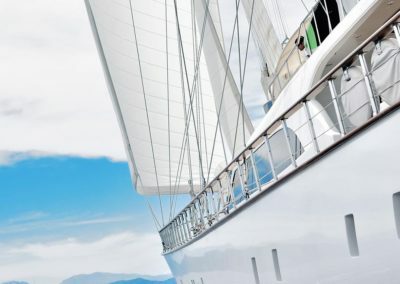 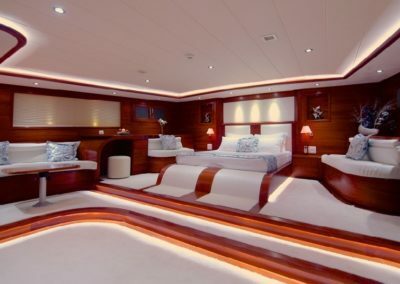 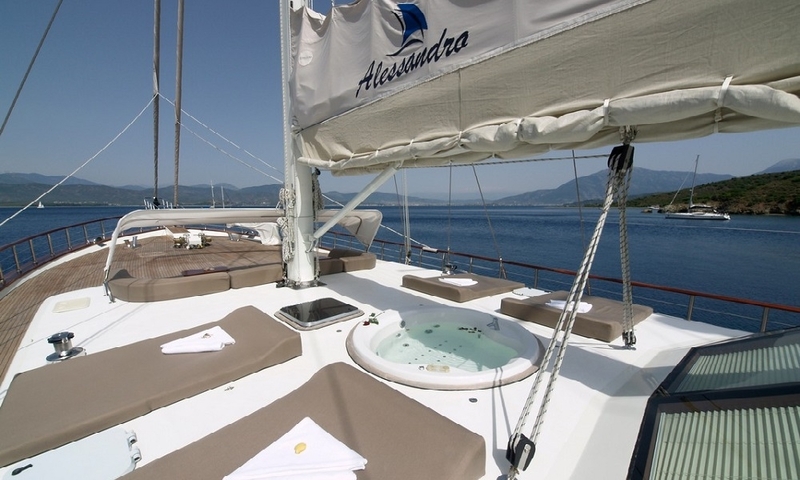 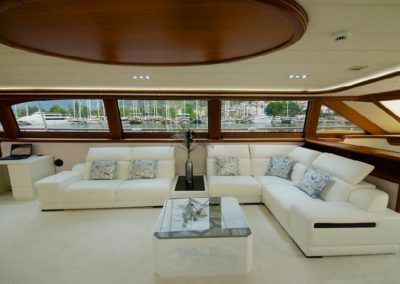 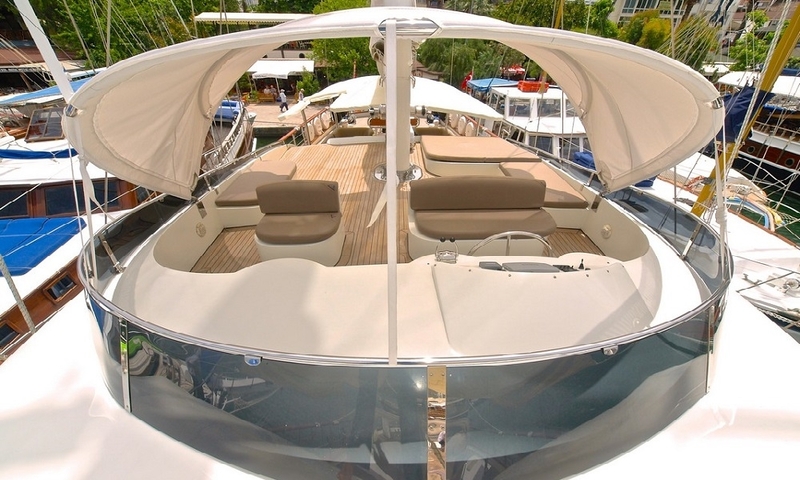 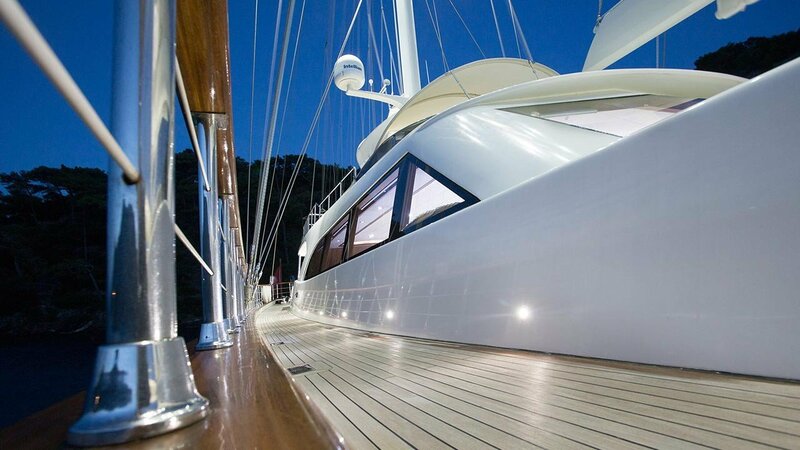 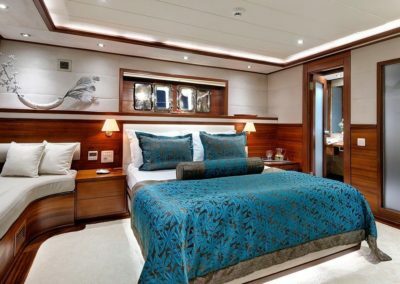 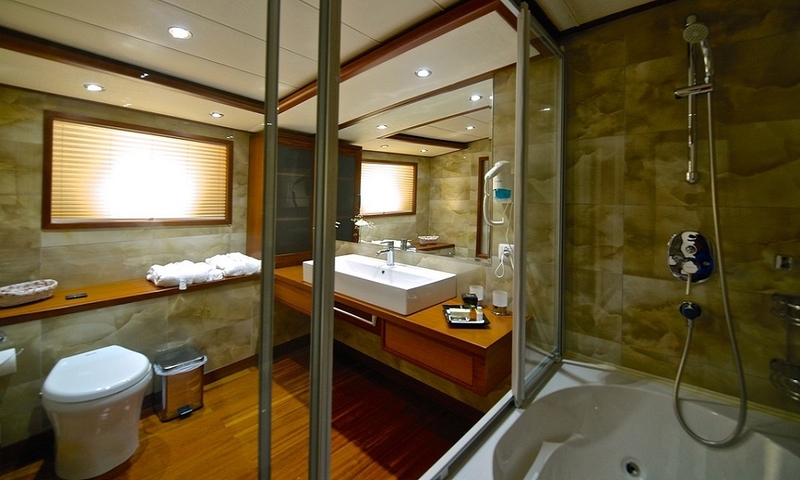 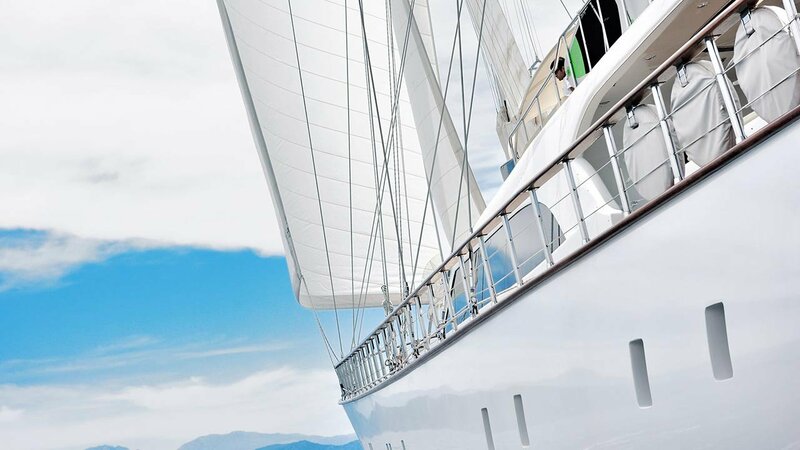 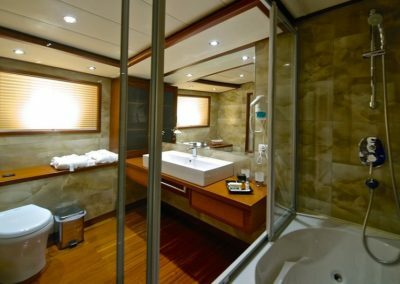 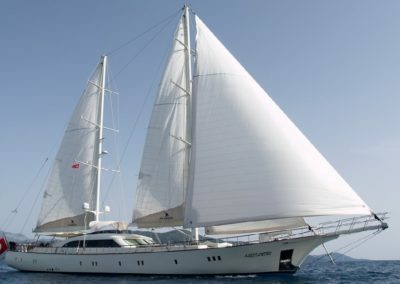 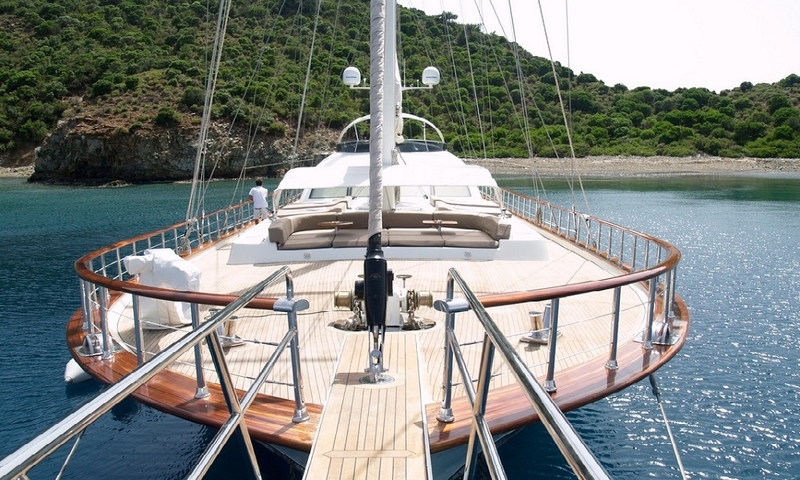 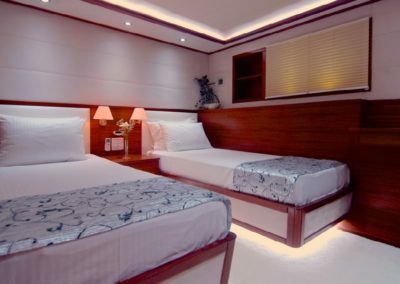 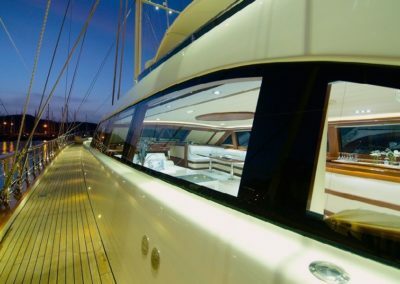 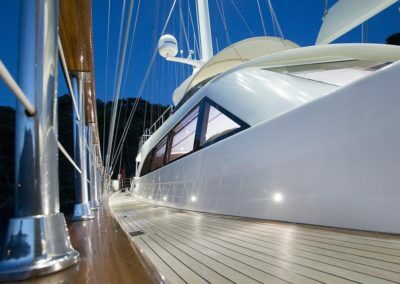 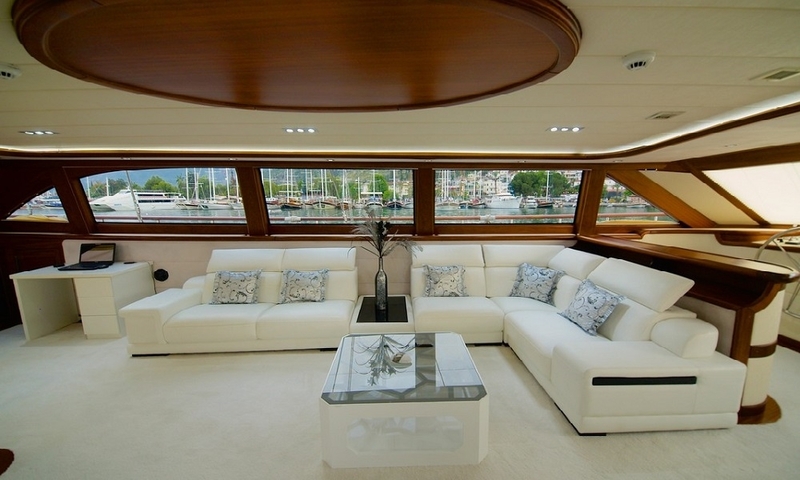 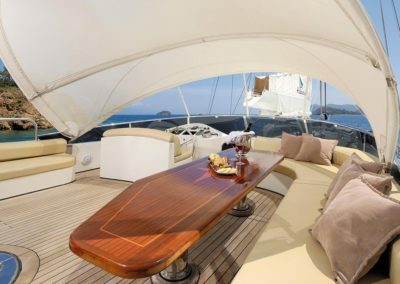 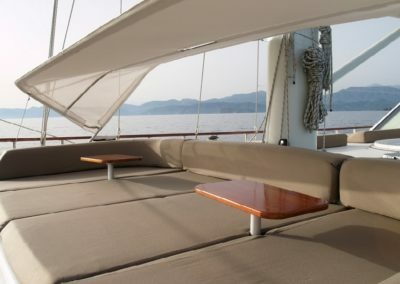 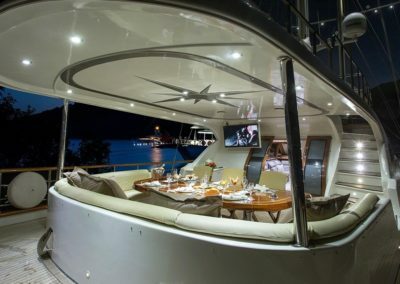 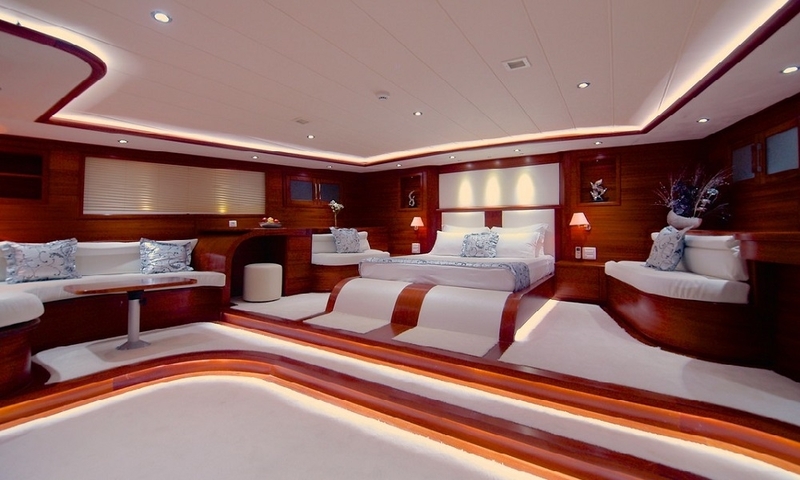 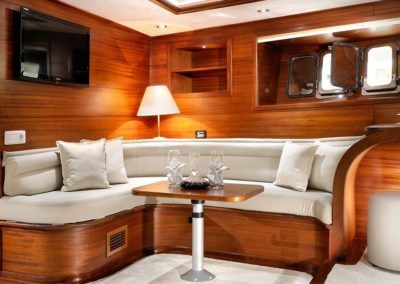 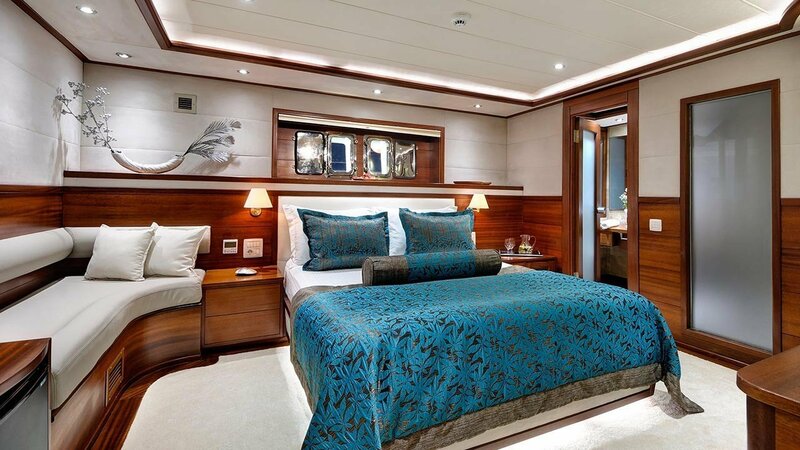 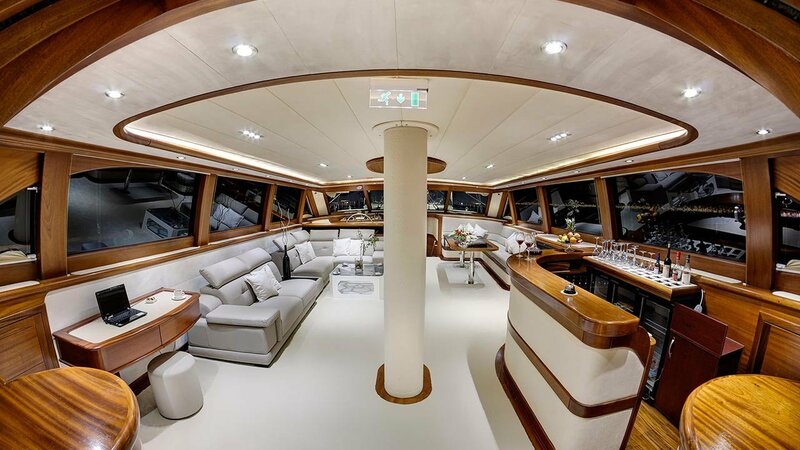 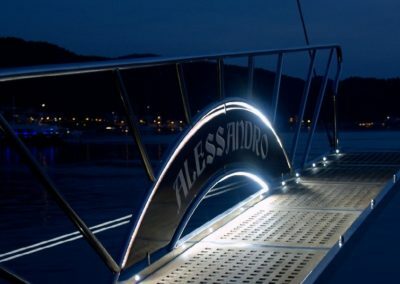 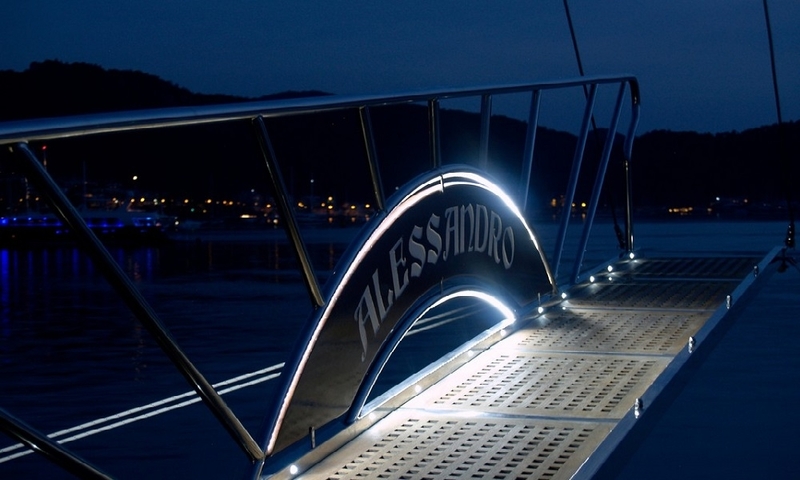 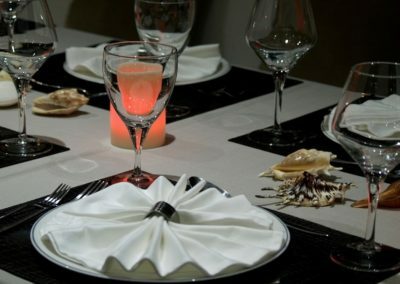 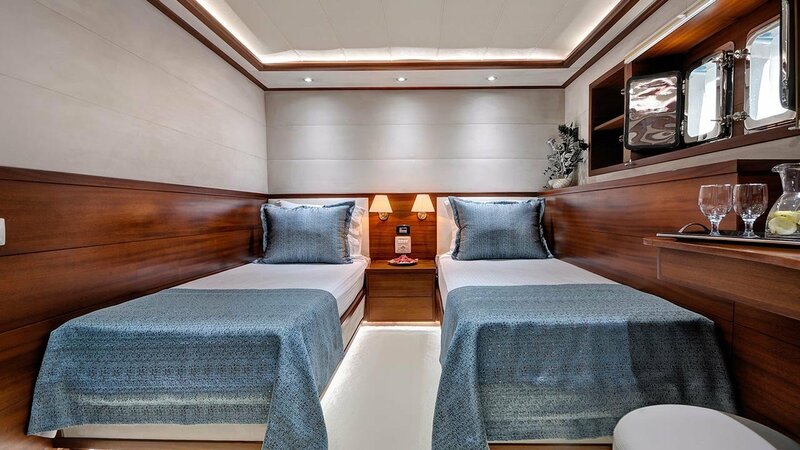 We believe that the elegance and comforts are reflected in the best way, on our 2011-built yacht. 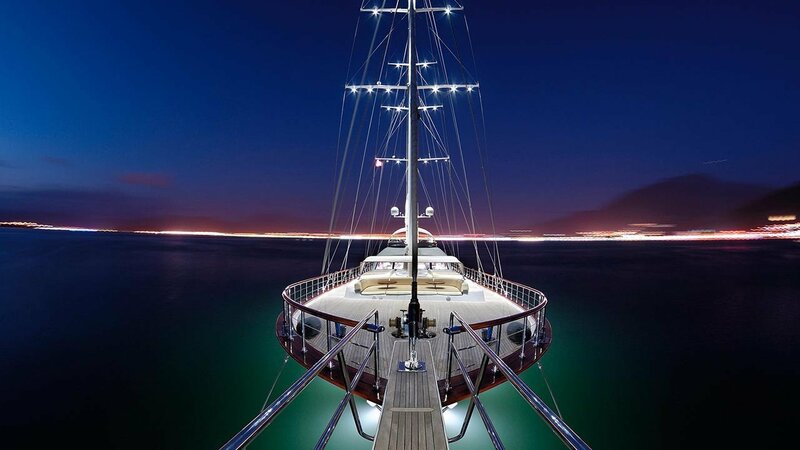 Attracts you like a swan in blue water. 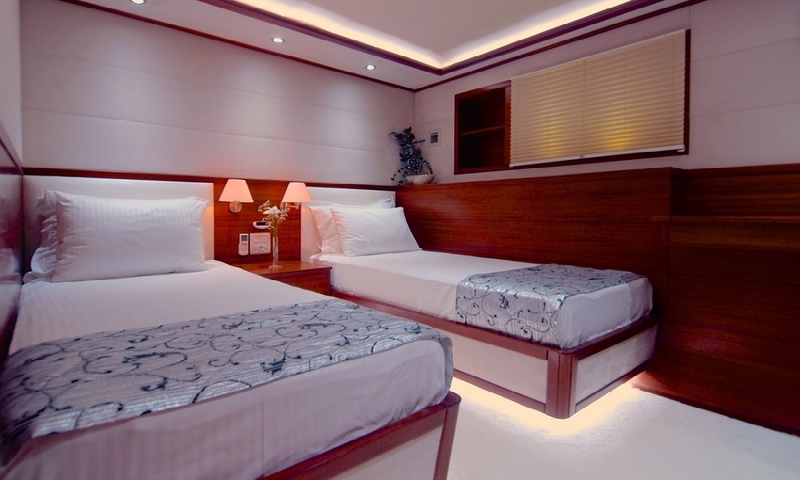 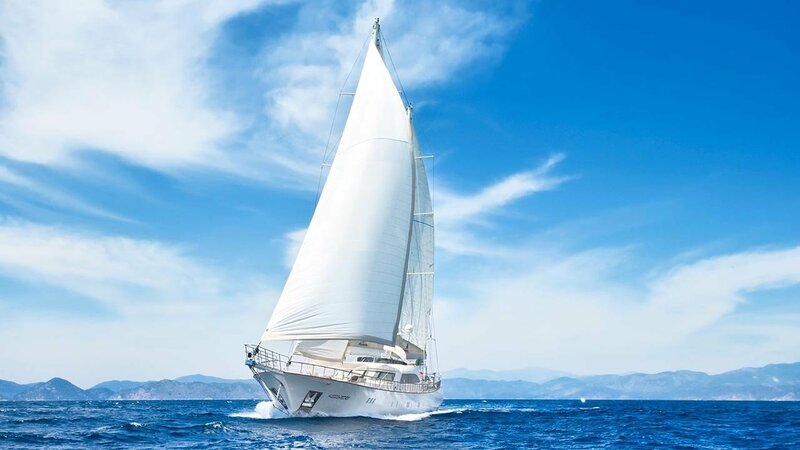 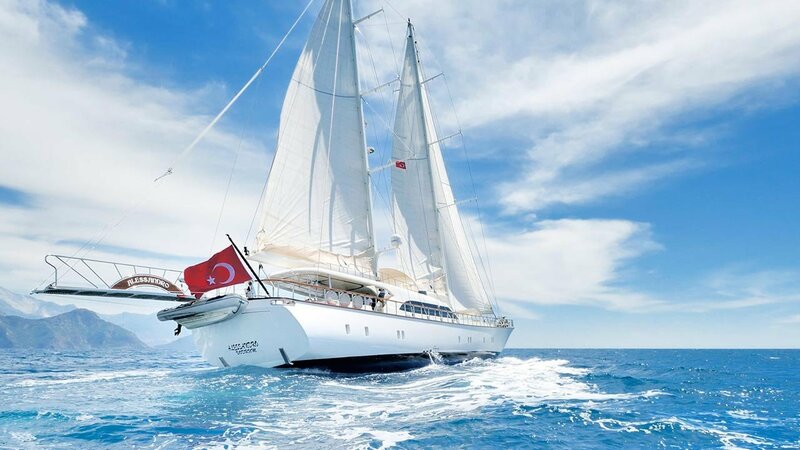 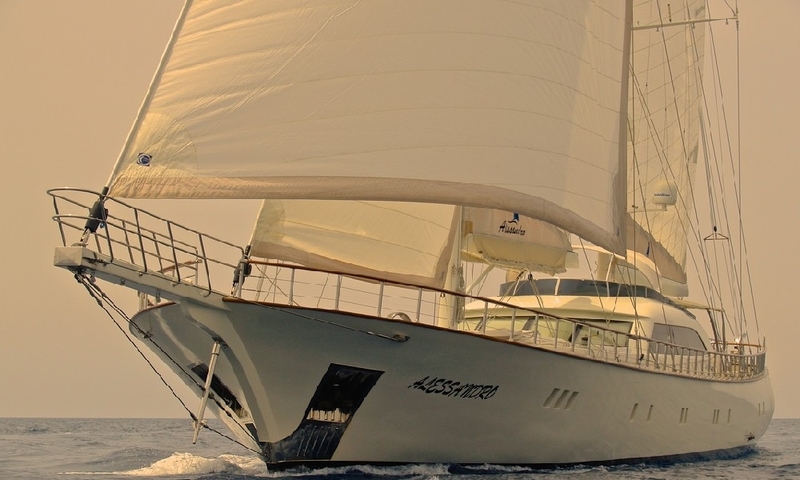 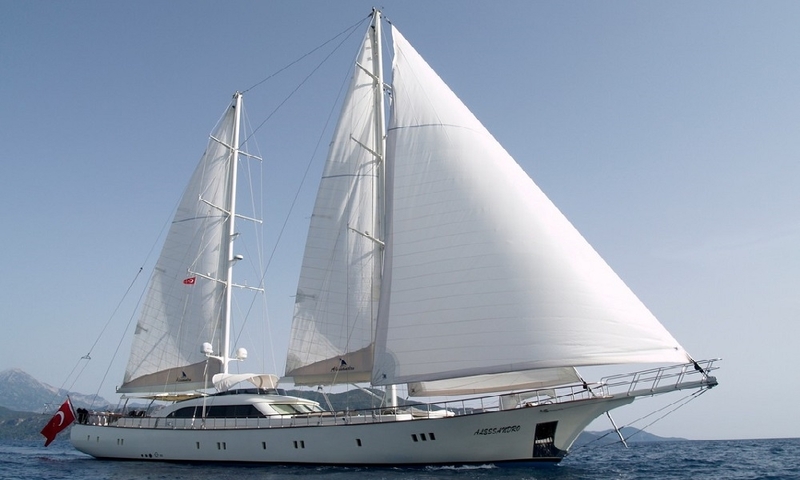 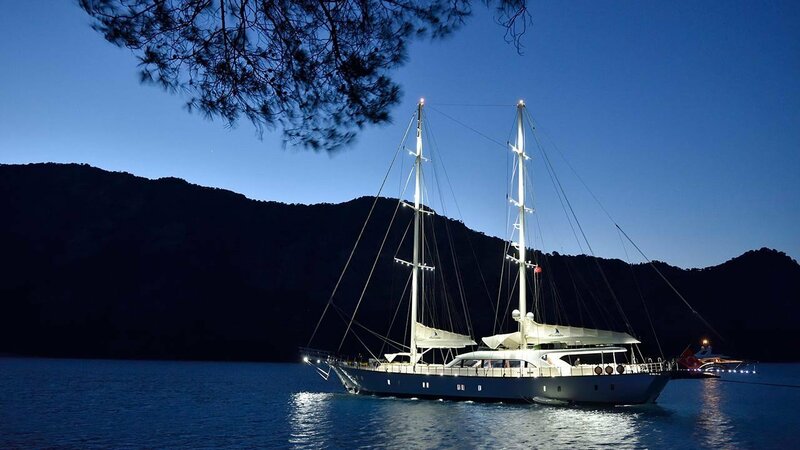 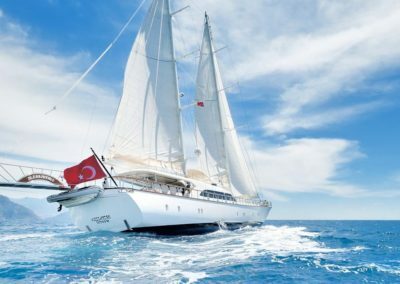 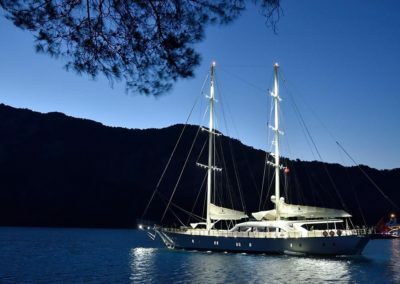 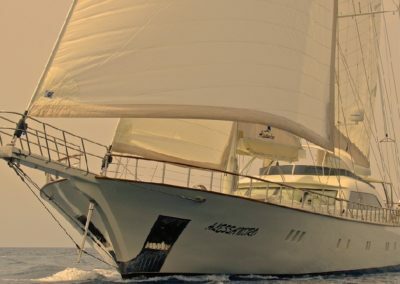 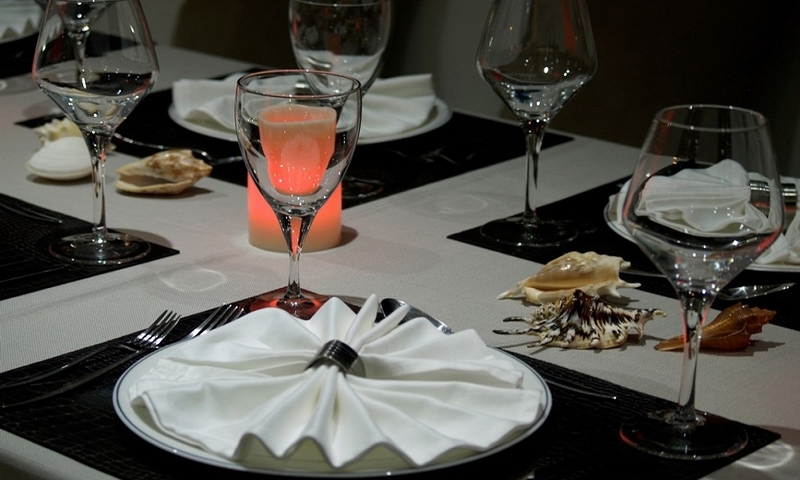 Our experienced team of 6 people are at your service to give you a dreamlike blue voyage. 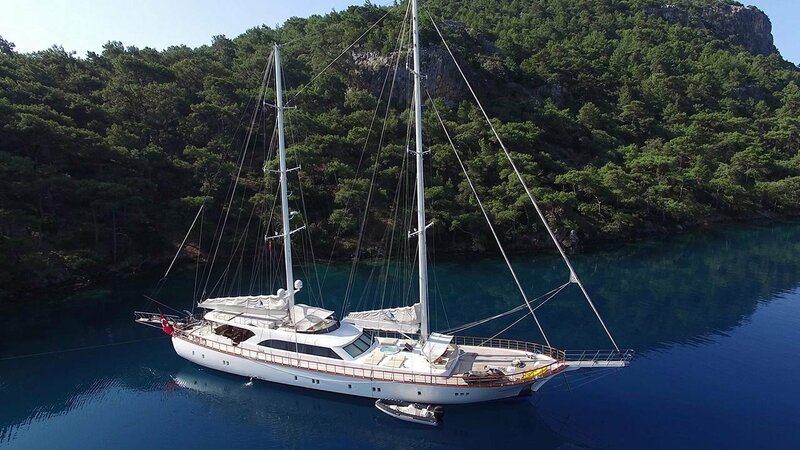 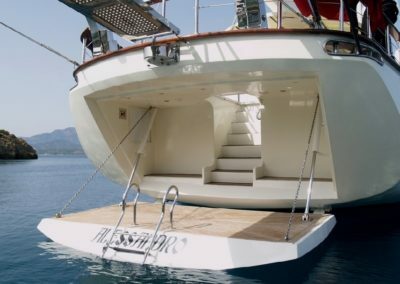 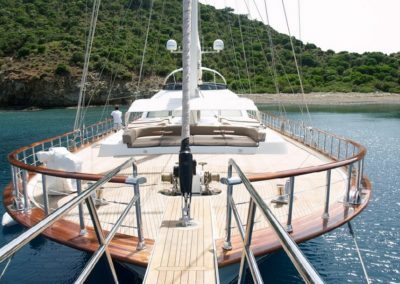 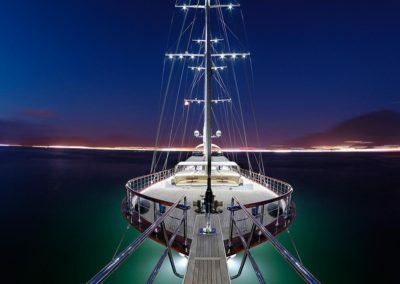 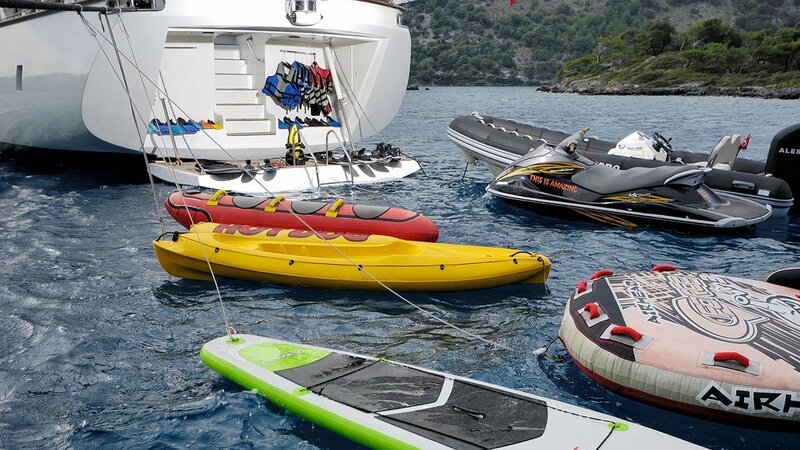 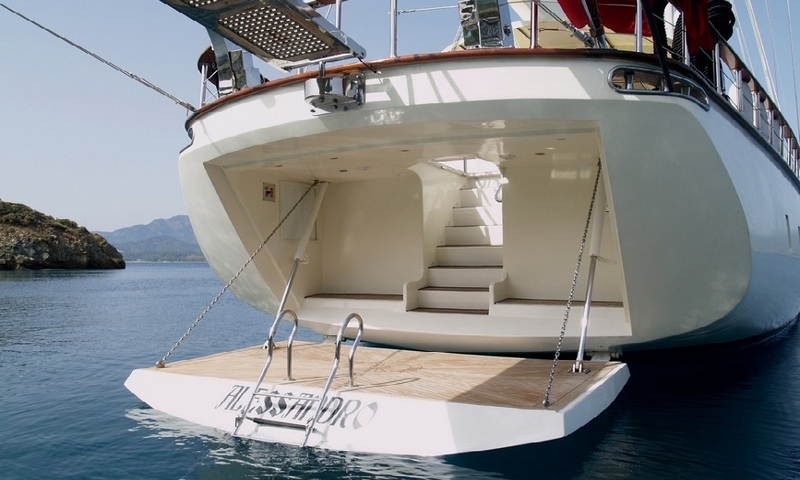 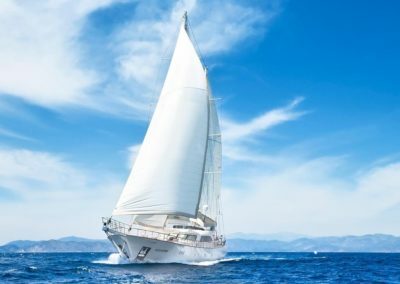 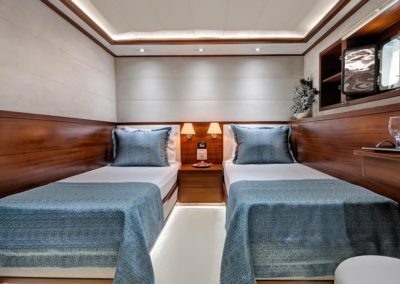 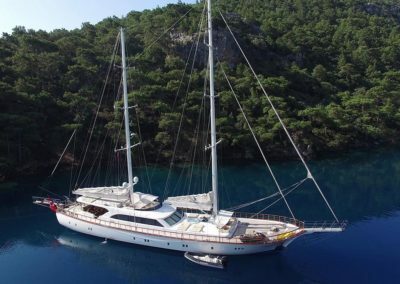 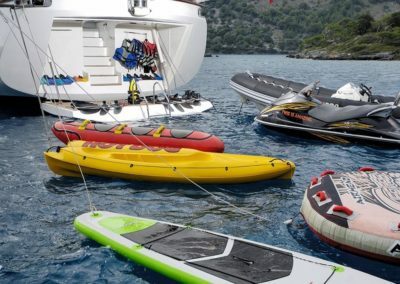 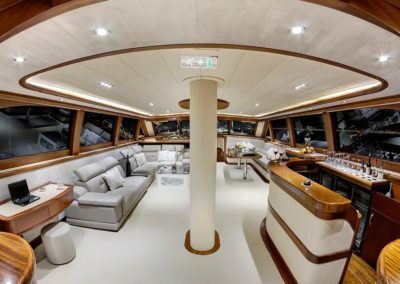 Thanks to the platform behind the yacht you can easily go in and out of the sea and enjoy the holiday thanks to the Jacuzzi on the front deck.